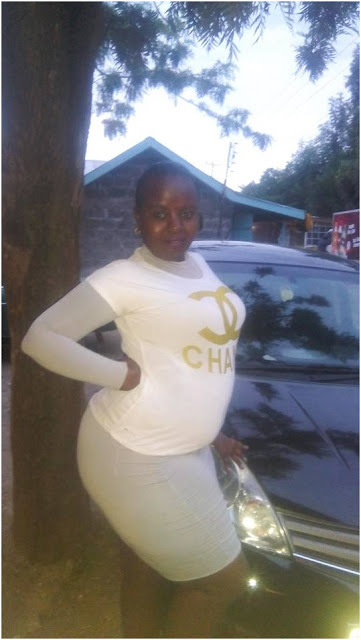 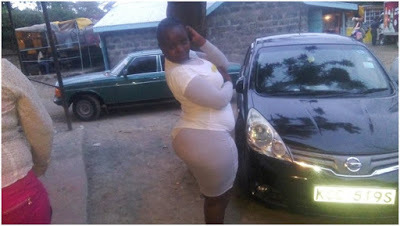 A bootylicious Kikuyu lady took to social media to reveal that she was dumped by her husband because she comes from Nyeri. 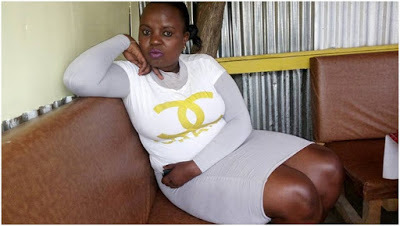 Laying her sentiments on social media, the husband left hubby left her with claims that she insults him and that she doesn’t know how to cook for him. 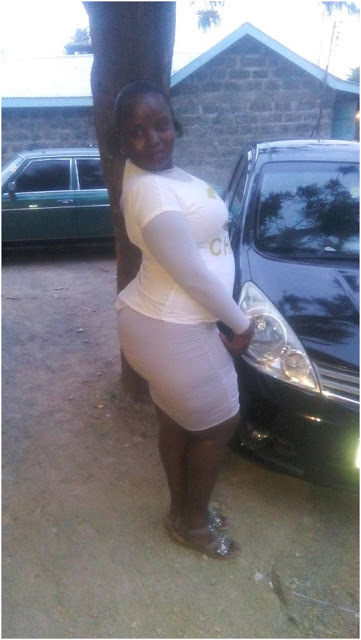 The bootylicious lass is asking for comfort from her facebook friends as she vows to return to her real family.